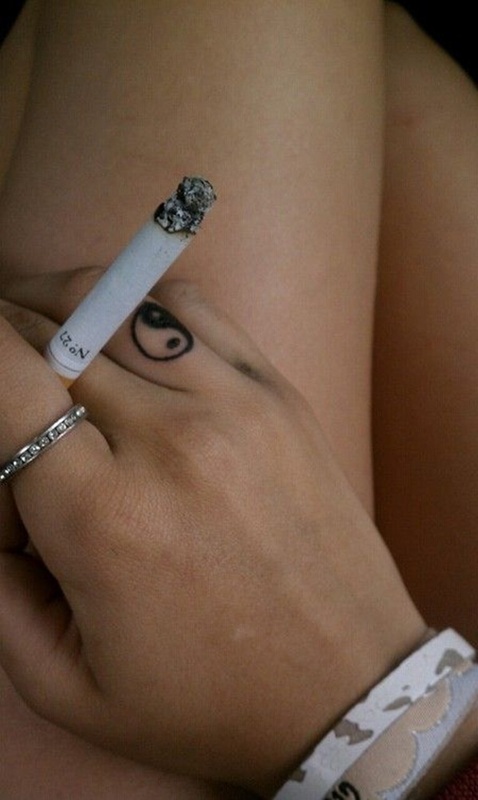 Tattoos are nowadays becoming almost a symbol about a story that is waiting to be told. 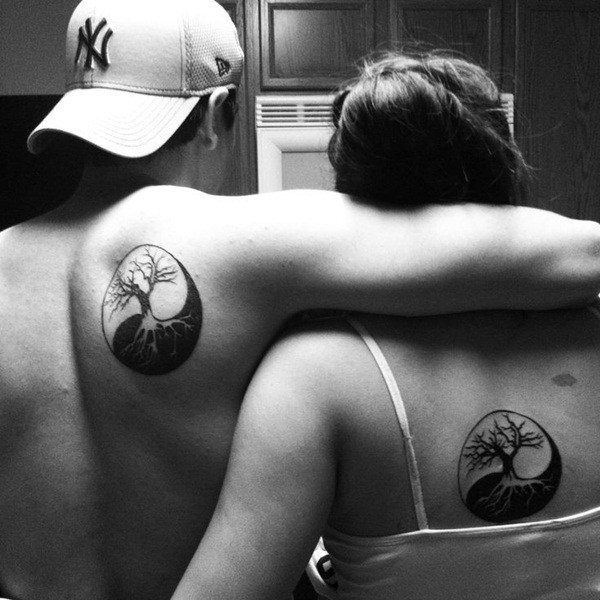 Tattoos symbolize something about an individual, his personality and character. 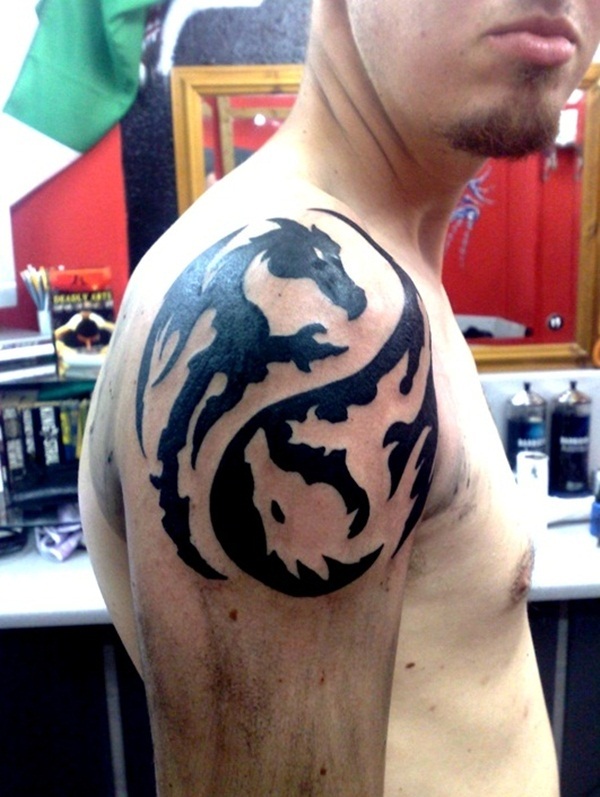 People love to have different tattoos of various designs. Selecting a unique design which has a significant meaning is what people look for. 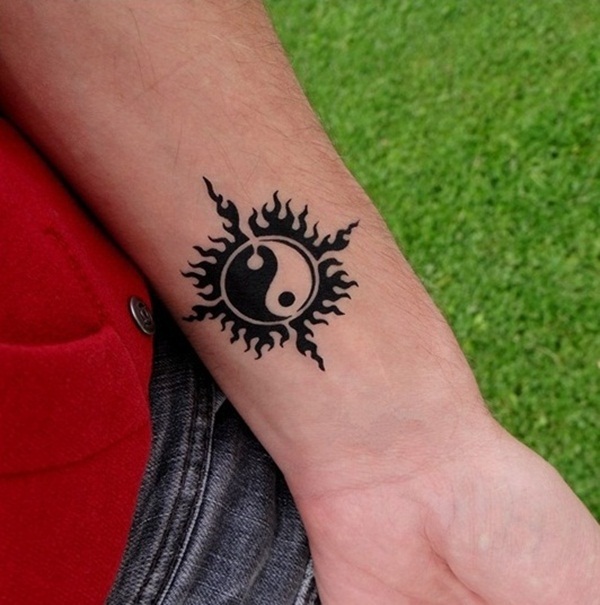 One such design which is gaining popularity among people is Yin Yang tattoo. You must be wondering what they stand for and which one to choose? 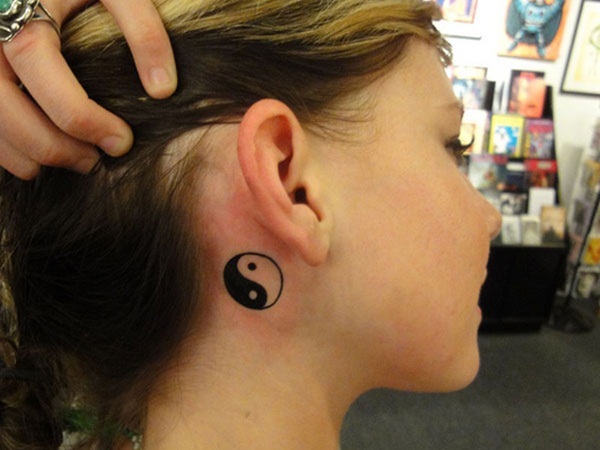 In this article we will explain you about importance of Yin yang tattoos, its design and care. 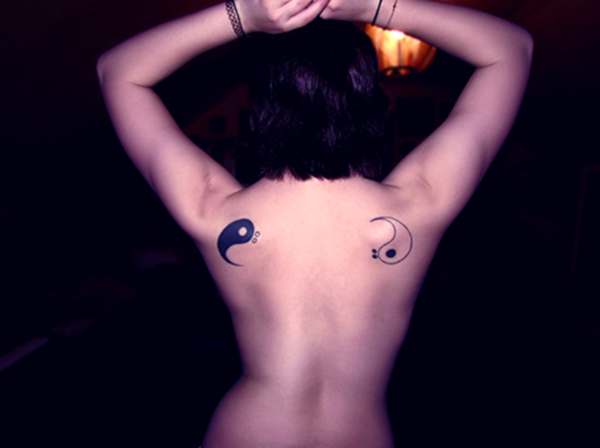 Yin Yang tattoos are called Taijitu, which means that they represent the dark side of the Yin and white side of Yang. 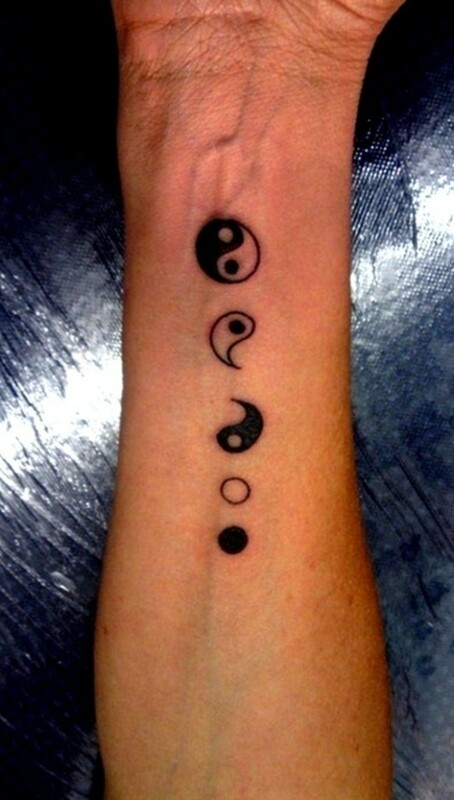 Yin Yang shows the extreme of everything and it means that all things in world have its inverse. 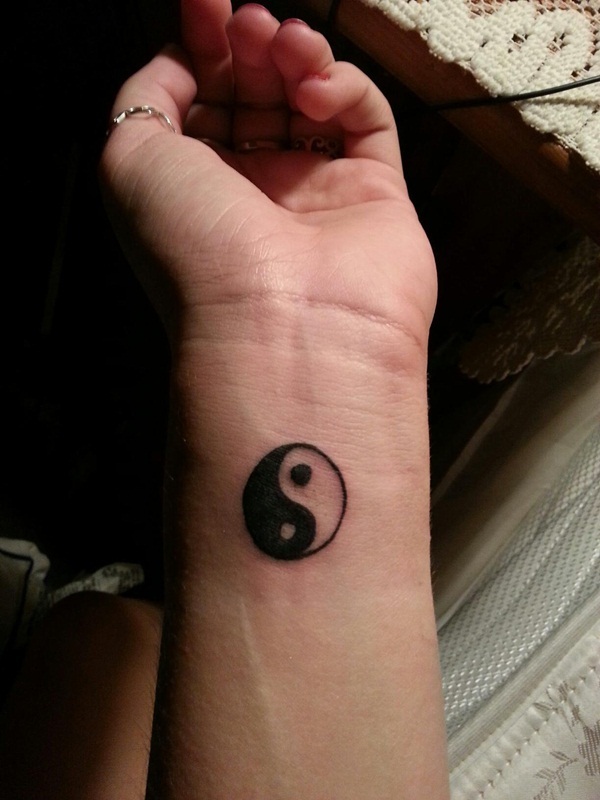 This does not mean that it is negative symbol but instead of that it is vital symbol in Chinese culture which represents male and female, unity and balance. 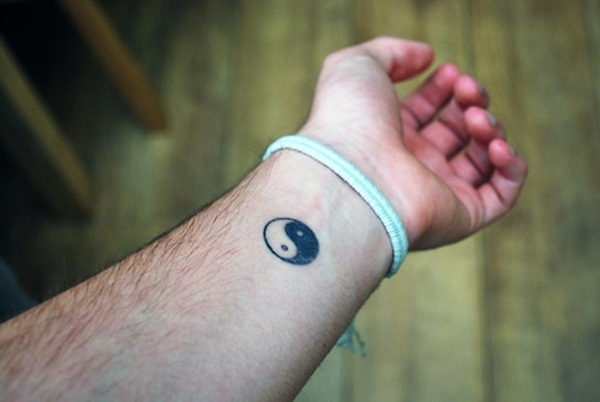 Yin being the feminine part and Yang becomes masculine power. 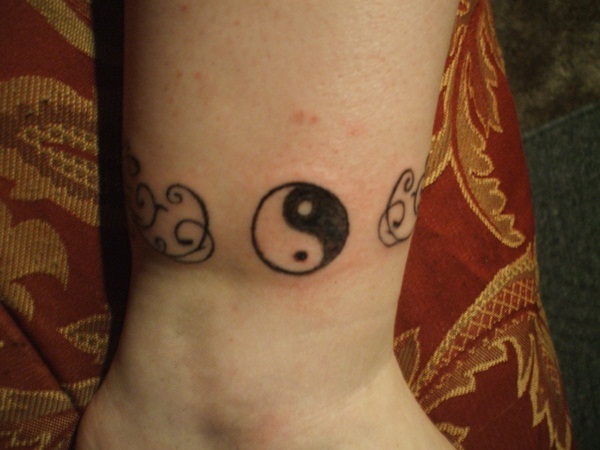 Usually Yin Yang symbol is of black and white in color. 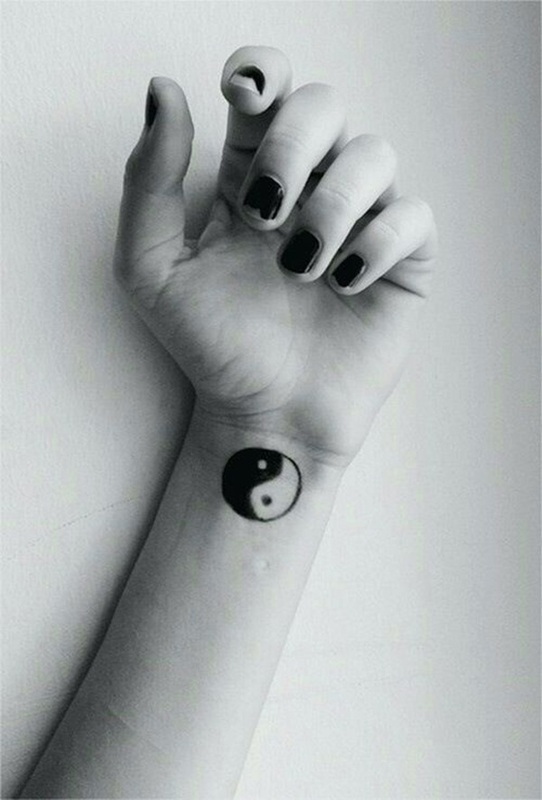 Yin is white in color with black dot in it and yang is black in color and white dot in middle of it, however it is also found in black and red color as well. When you see it visually both the portions of Yin and Yang shows equal size. 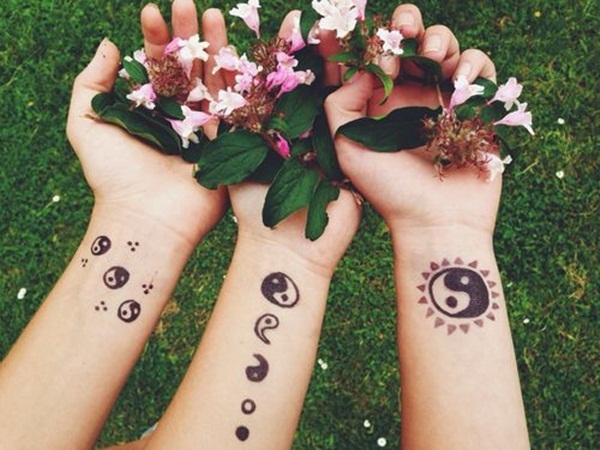 The meaning of Yin yang has more than just one connotation. 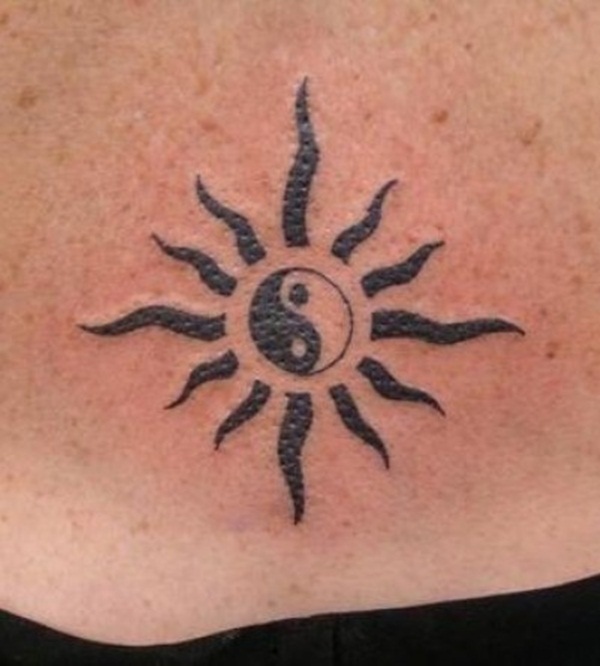 In some Chinese writings, it could be interpreted as Yin-Shady and Yang-Sunny. So it corresponds to day and night, less and active functions. Classic Design: The basic design of Yin Yang tattoo symbol consists of a circular shape with white color for Yin and black for Yang. Both are symmetrical in shape with dots in between. 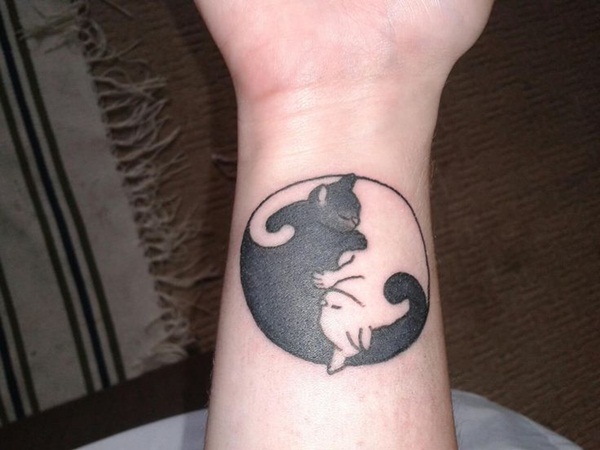 The symbol represents opposing forces found in all things in universe, which depicts necessity of balance in things. It is generally circular in shape and popular choice for youngsters and teenagers. 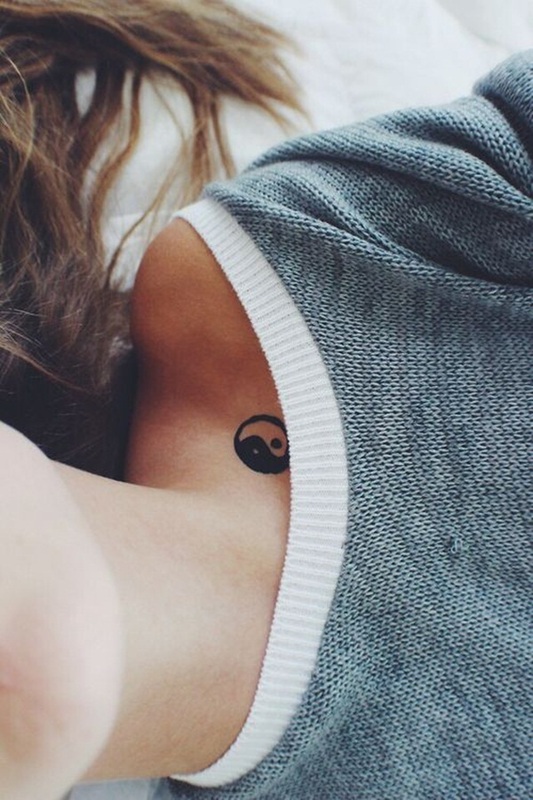 The deepest meaning behind Yin Yang tattoo and its attractive design also makes it a famous choice for not only Chinese people but even people around the world. 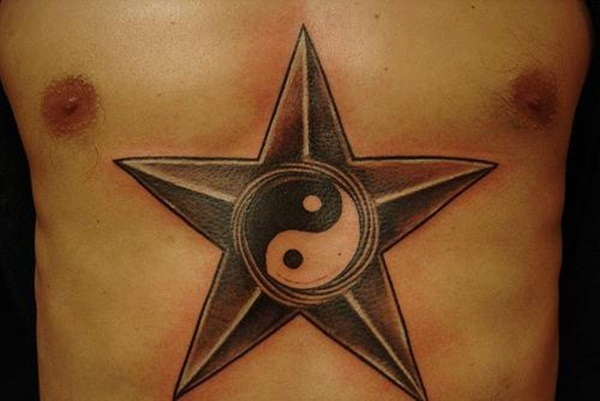 In china it is more of a tradition of having a Yin Yan classic design tattoo. 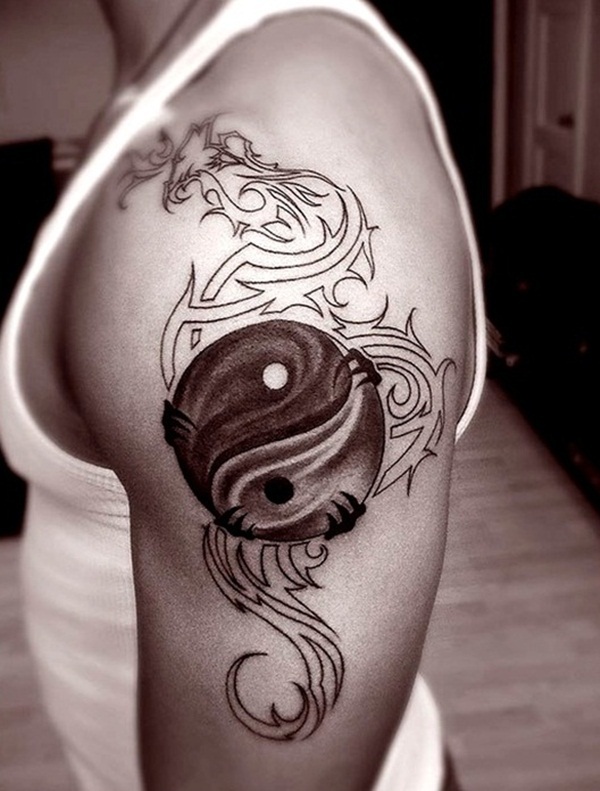 Yin Yang Lotus symbol: Another famous design of Yin Yang is enclosed in a lotus. The Buddhist followers all around the world recognize this lotus as a significance of holy seat of Buddha and combination of Yin yang in lotus depicts strength of religion and purity. Chinese symbolize lotus as ultimate pure and perfect flower which rises untainted from mud. 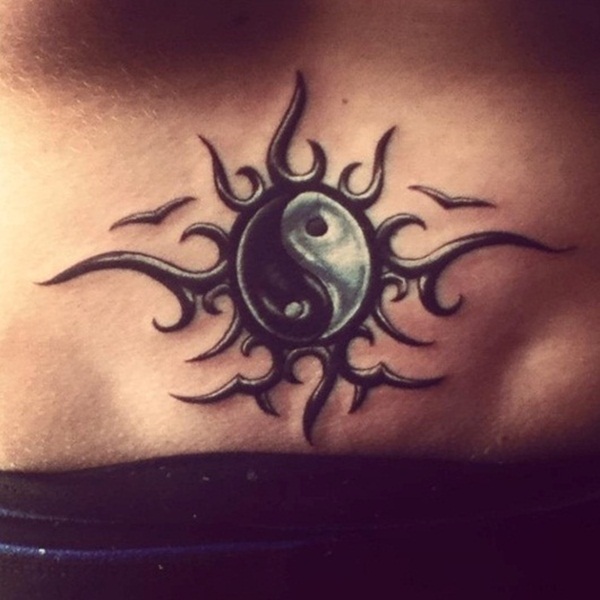 This combination of lotus and Ying Yang is a perfect focus point for a pure body, mind and soul. It is increasingly becoming popular among Chinese and western people these days. 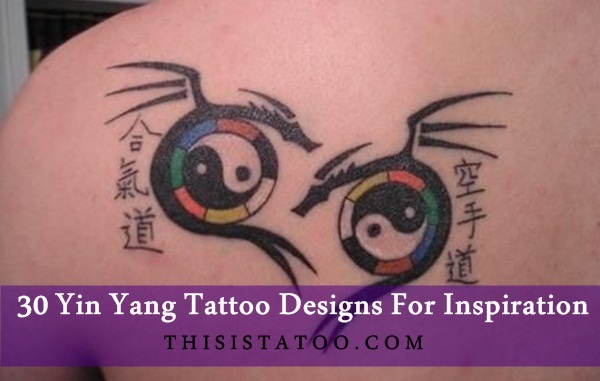 Yin yang Eye design: An eye with yin yang eyeball inside it is another symbol of focus and balance. 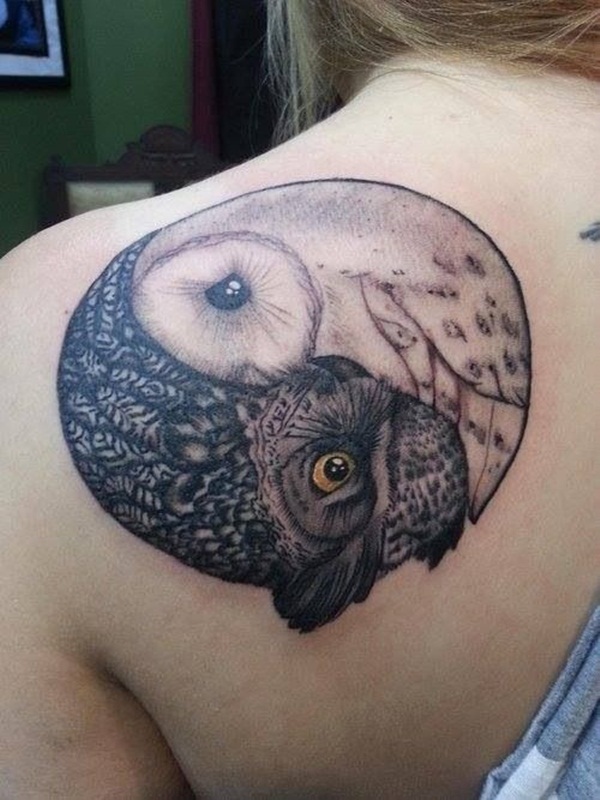 This expresses your clear vision, peace and balance and is a wonderful design for a tattoo. 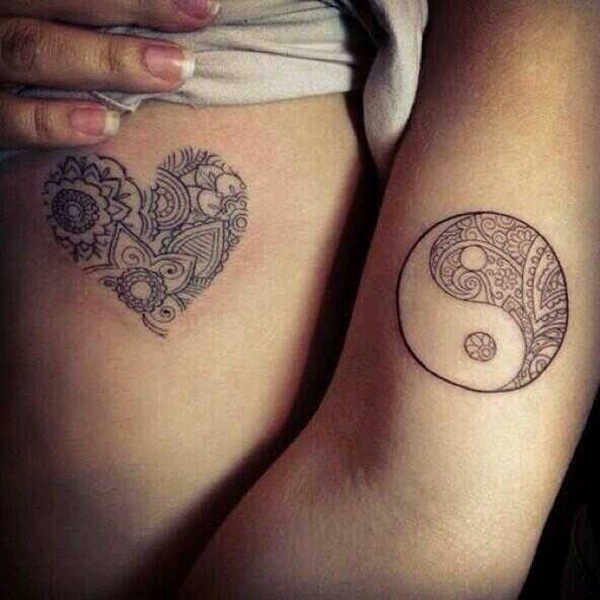 Chinese Yin Yan Heart Shaped Design: A beautiful heart shaped yin yang symbol design reminds us of true lovers. 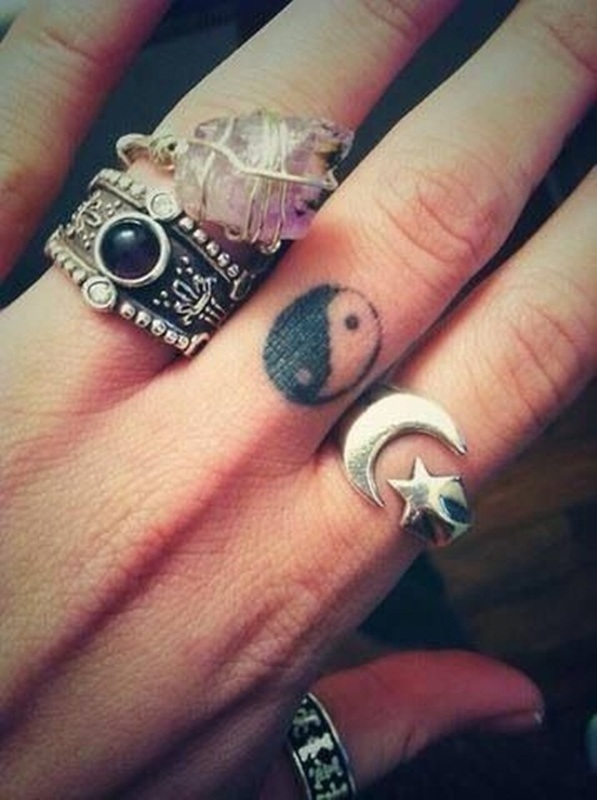 The heart shaped yin yang symbolizes balance in our hearts and love in our lives. 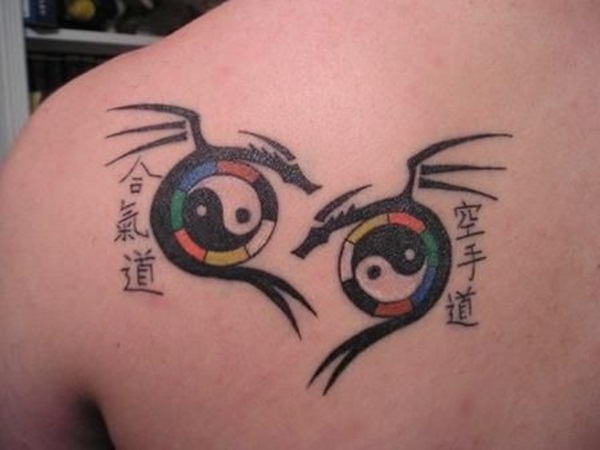 This is another traditional Chinese combination and could be a popular design for tattoo. 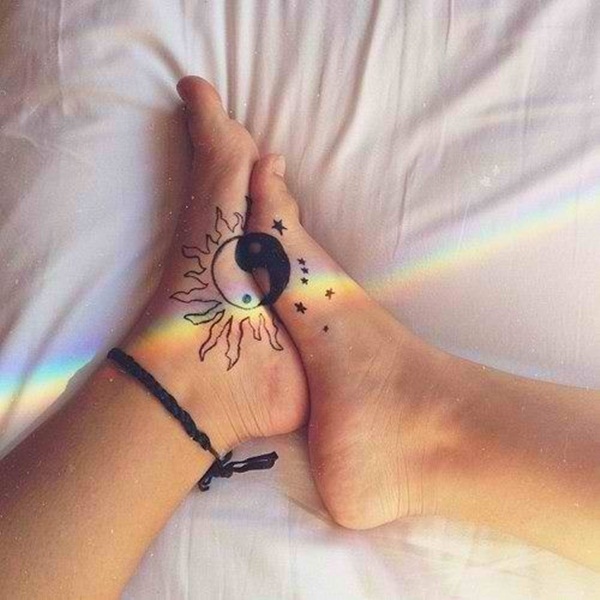 People believe in Chinese philosophy that balance in our live is a true virtue for success and Yin Yang symbolizes that opposite attracts and this way balance is created. 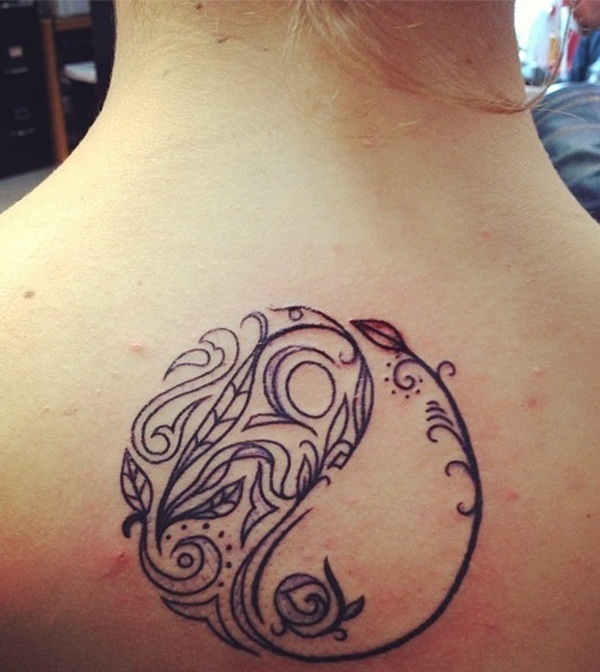 Yin Yang tattoo is a cool design for a tattoo and cab be made at any place of your body. 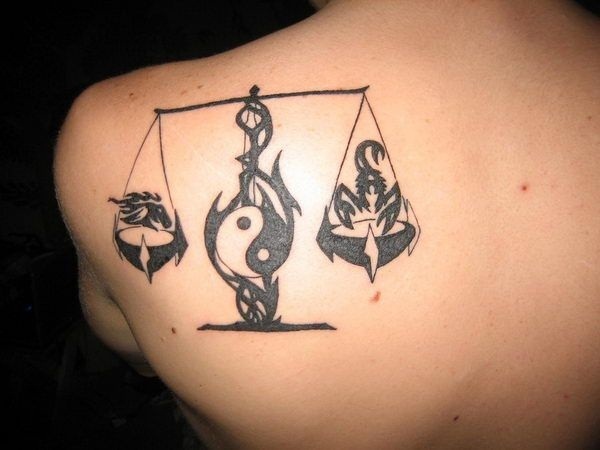 Moreover it does not look strange for either men or women and symbolizes strong personality. You have to agree with the fact that people get easily attracted with such a complicated design and would definitely turn some heads around. 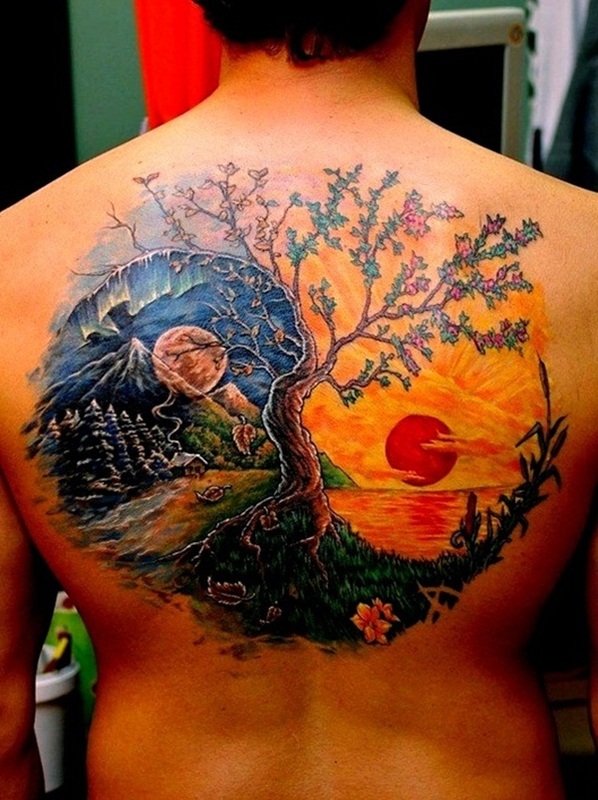 This tattoo design cannot go unnoticed. This makes it even more popular design. 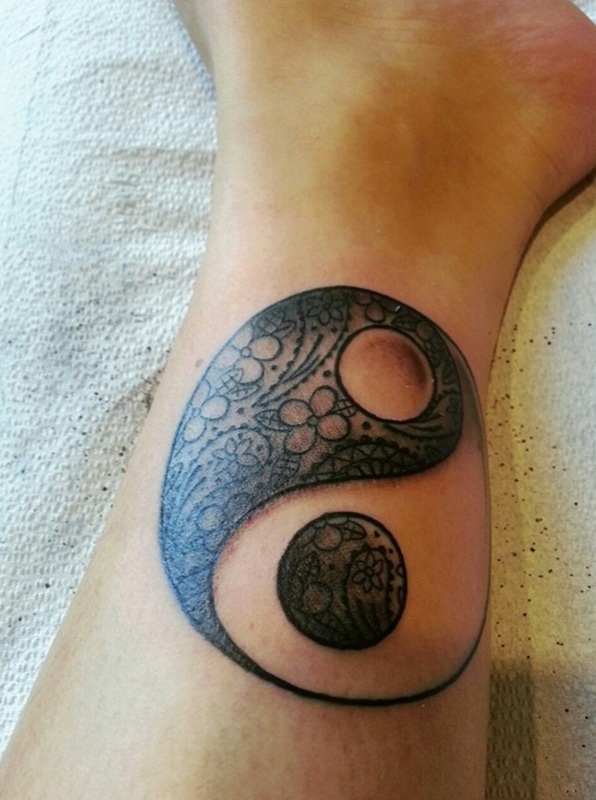 Yin Yang tattoo is great choice for a tattoo design especially for those who want to portray balance or opposites in their lives. 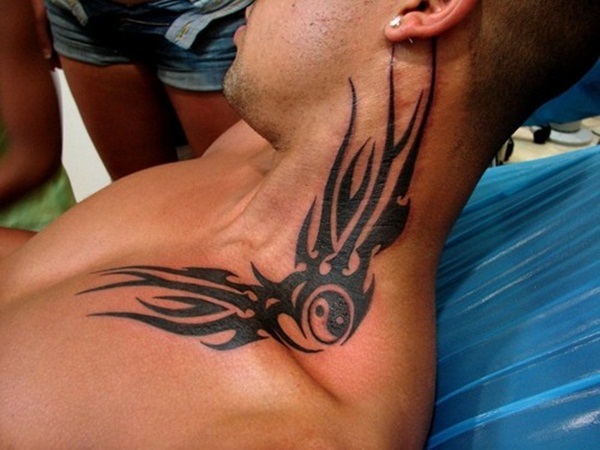 There are various places where you can have a yin yang tattoo like on the shoulder or on the back of the neck. 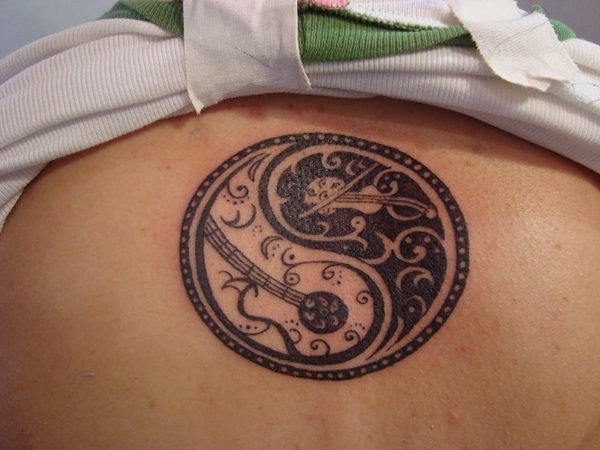 It is also advisable to get tattoos from a famous reputed tattoo designer so that it can save you from any troubles later on.